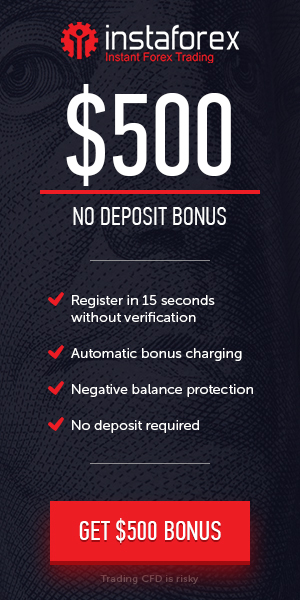 Web Link : Dynamic 200% Bonus. Bonus offer : Dynamic 200% Bonus. Verify Personal data and Phone Number in the client Area.